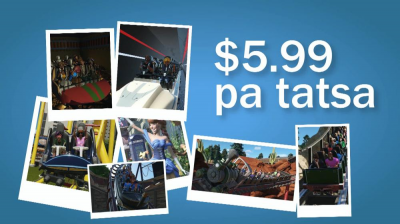 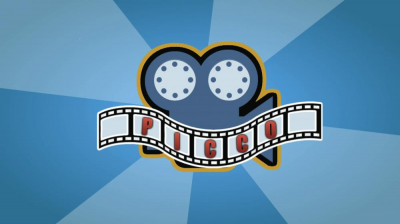 ﻿ shyguy's World - Theme Park Gaming Community - Photo booth commercial "Picco"
shyguy's World - Theme Park Gaming Community - Photo booth commercial "Picco"
Description: I invested some time in creating a commercial for photo sales. 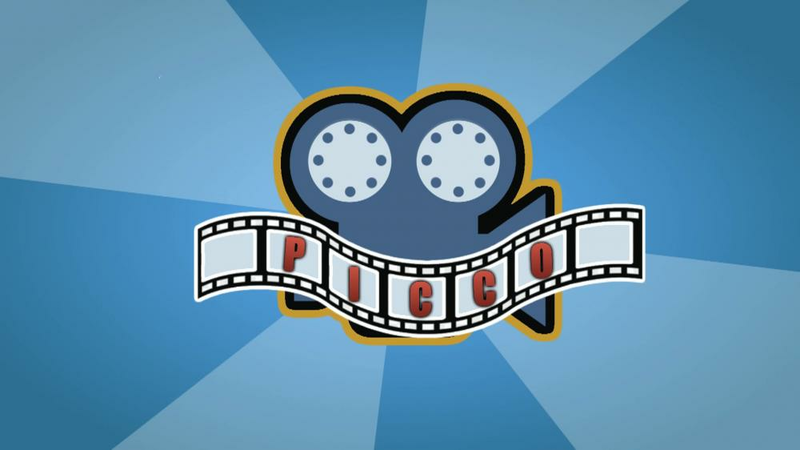 The company is called Picco. This download contains a version with grain and without.